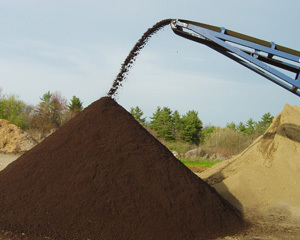 If your soil needs beefing up, our nutrient-rich, aged, cow manure is what you're looking for. We screen it to a fine, soil-like texture; and package it in 40 lb. bags, right here on the farm.